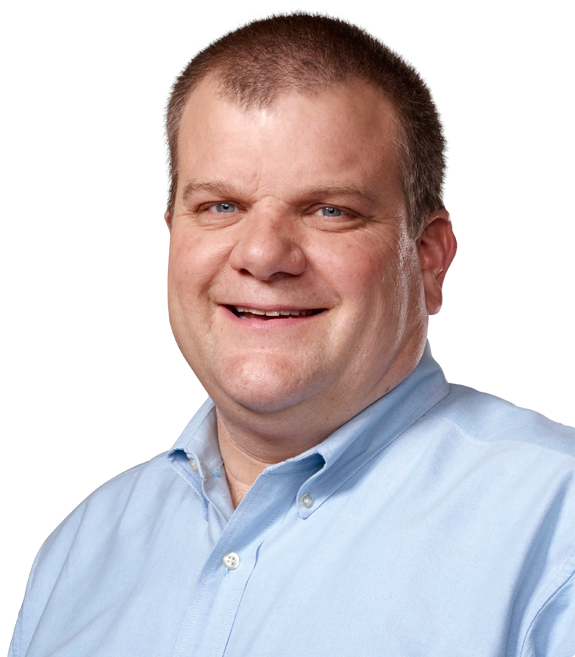 Bob Mansfield only agreed to take on the new position of senior vice president of Technologies at Apple after the company decided to part ways with its former iOS chief, Scott Forstall, according to a new report. Unnamed sources who spoke with John Paczkowski of All Things D indicated that Mansfield agreed to a two-year contract with Apple thanks, in part, to the ouster of Forstall. One person said the timing of Mansfield's return was "not coincidental." It's been a strange few months for Mansfield's tenure at Apple, as the longtime executive announced in June that he would retire from the company. But just a month later, Apple announced that Mansfield would stay in an advisory role to CEO Tim Cook. Cook allegedly persuaded Mansfield to stay by offering him a big payday. The Apple chief executive "nearly witnessed an insurrection" after Mansfield retired and his replacement, Dan Riccio, was announced, sources told Bloomberg last month. Employees at Apple reportedly felt that Riccio was "unprepared for the magnitude of the role." To keep Mansfield at Apple, Cook was said to have offered him around $2 million per month in cash and stock. But even with that payday, Mansfield was still at Apple in an advisory role only, until this week, when Apple announced that Forstall would be leaving the company. Forstall was a forceful presence at Apple that was said to have rubbed some employees the wrong way, and apparently Mansfield was among those. "Mansfield was not a fan of Forstall's confrontational management style, and sources said he generality tried to avoid the iOS exec," Paczkowski wrote, adding that Mansfield would only meet with Mansfield "if Cook was present to mediate." One source reportedly said that Mansfield was "much more willing to commit two more years once he knew (Forstall) was on his way out." Mansfield is now in charge of Apple's new Technologies division, which combines all of Apples wireless teams across the company in one organization. The group will also include Apple's semiconductor teams, which the company says has "ambitious plans for the future."